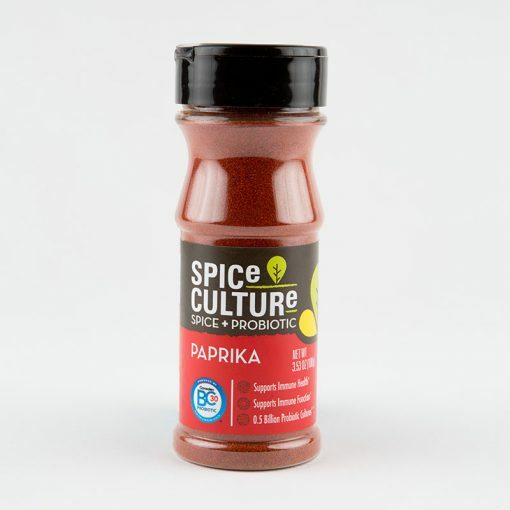 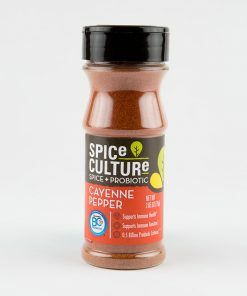 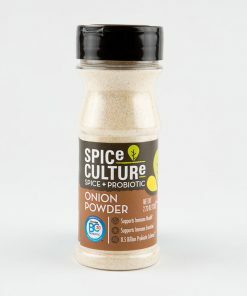 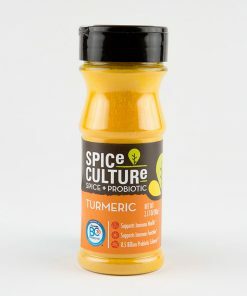 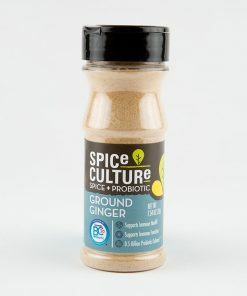 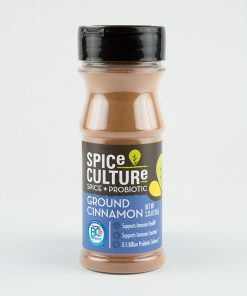 Paprika Spice Culture | Spice + Probiotic | Altius Spices & Seasonings Inc.
Paprika is mainly used to season and color rices, stews and soups. 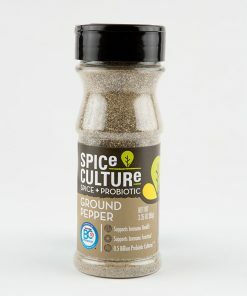 Sprinkle it on potato salad, deviled eggs, potatoes or homemade fries. 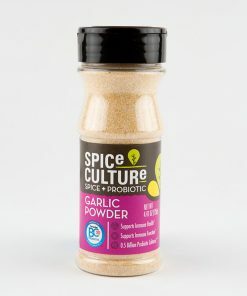 Use it liberally on poultry, meat and fish when cooking. We’ve taken the health benefits of paprika to the next level by enhancing it with immune and digestive system boosting probiotics.